Finished in black bonded leather with stud detail and includes four scissor slots, plus comb and clip pockets. TRi Black Scissor Holster, finished in black bonded leather with stud detail. 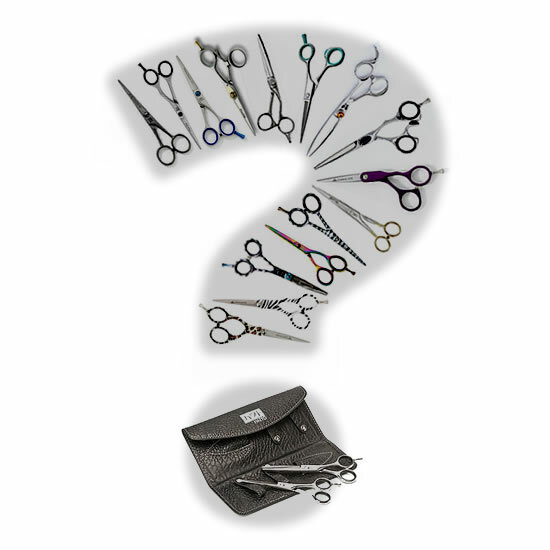 Includes four scissor slots, plus comb and clip pockets and waist or shoulder strap. Please note no scissors come with this holster.